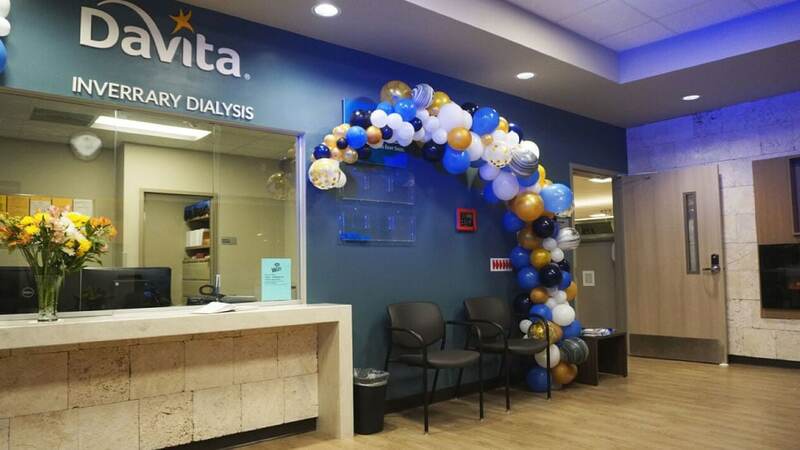 | Dialysis | Davita Inverrary Dialysis in Lauderhill is Now Open! 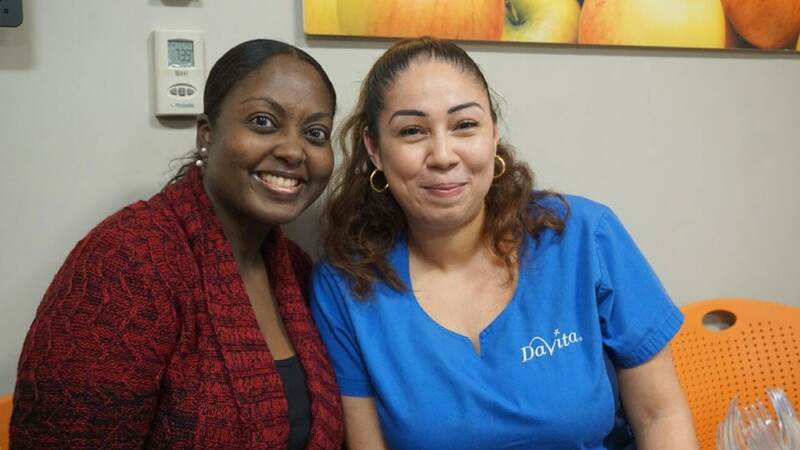 Davita Inverray Dialysis in Lauderhill is Now Open! 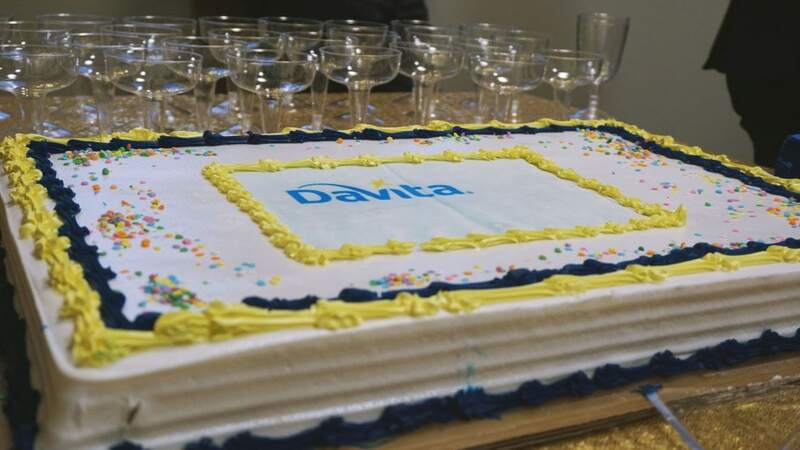 Here are some of the best moments of the open house and ribbon cutting for the new DaVita Dialysis Center located in Inverray, Lauderhill. 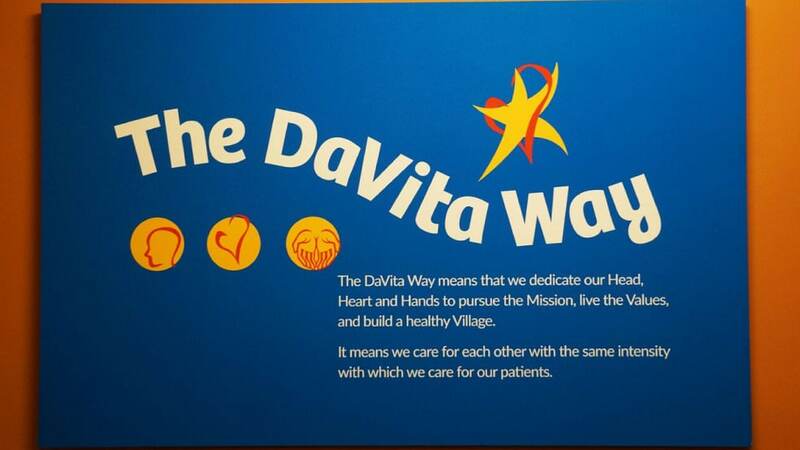 The dialysis center for adults has a light, spacious room with the latest technology and beautiful and inspiring pictures with quotes to motivate the patients. 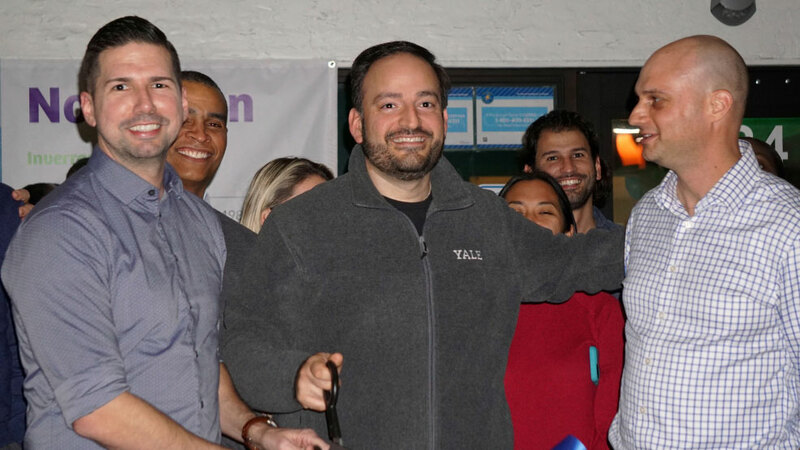 We are so happy to announce that Dr. Yablon has been named medical director. 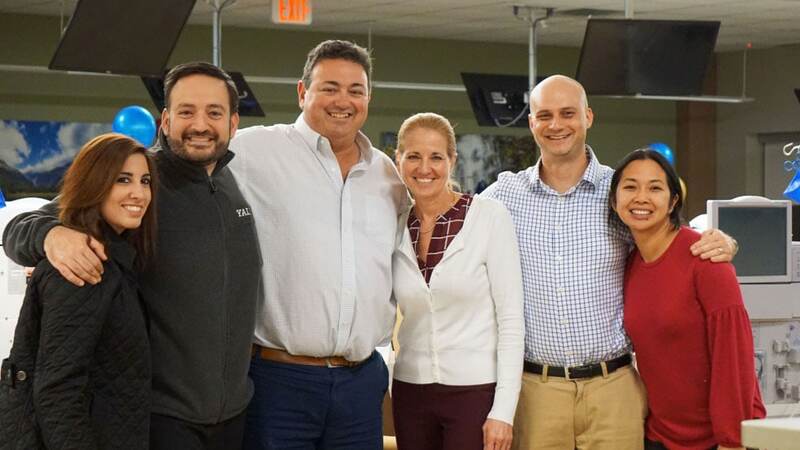 Our mission to keep increasing geographic accessibility that allows patients to find a location close to where they live or work. 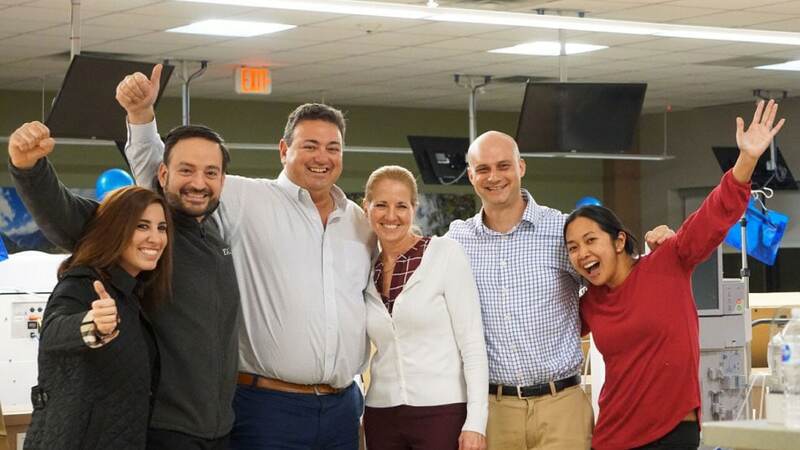 In every location, all our patients gain access to a sophisticated network of dedicated physicians committed to improving the lives of their patients in the broadest sense. 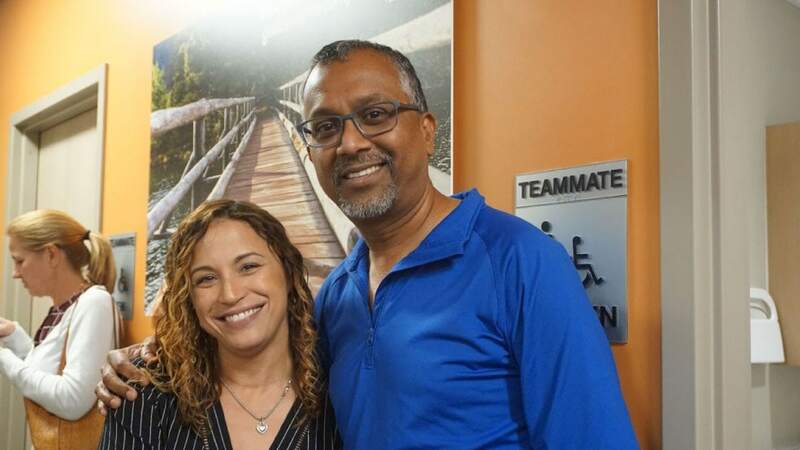 Florida Kidney Physicians helping our patients by keeping kidneys healthy! 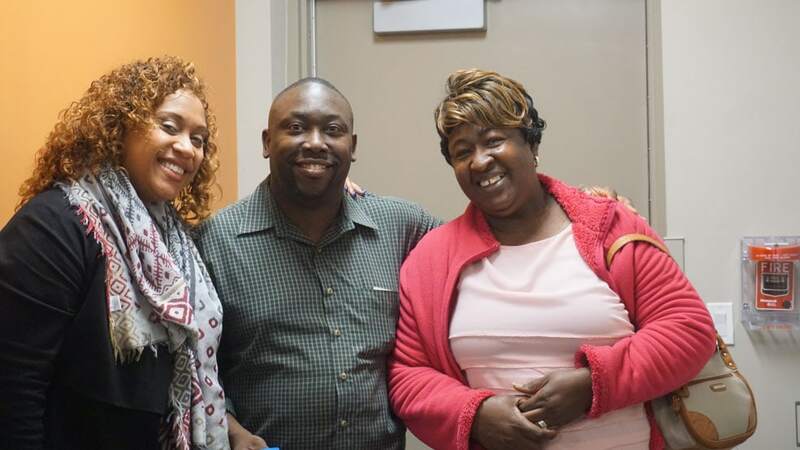 The facility is open Mondays, Wednesdays and Fridays from 8am to 5pm. If you want to contact this facility call 954-748-1659 to make an appointment. The address is 4948 N University Dr.